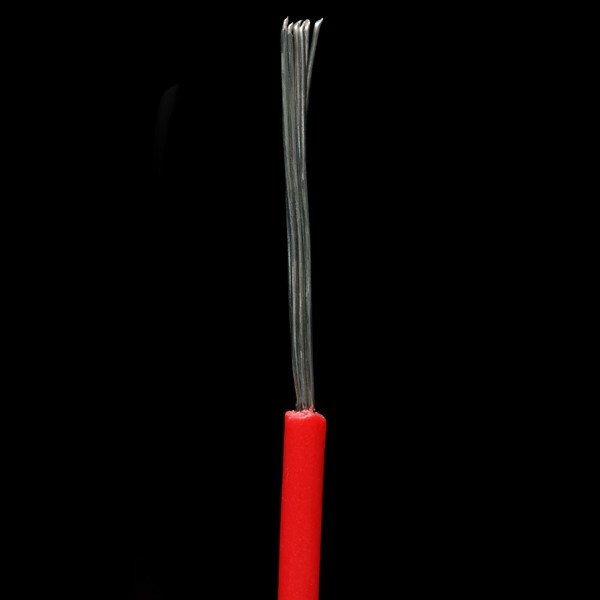 An assortment of colored wires: you know it’s a beautiful thing. 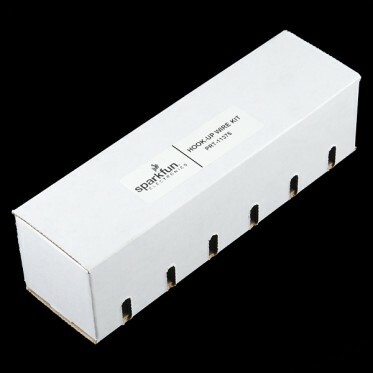 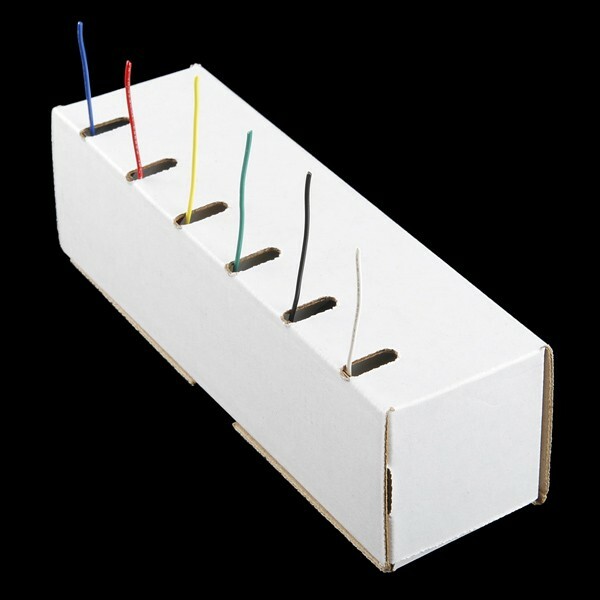 Six different colors of stranded wire in a cardboard dispenser box. 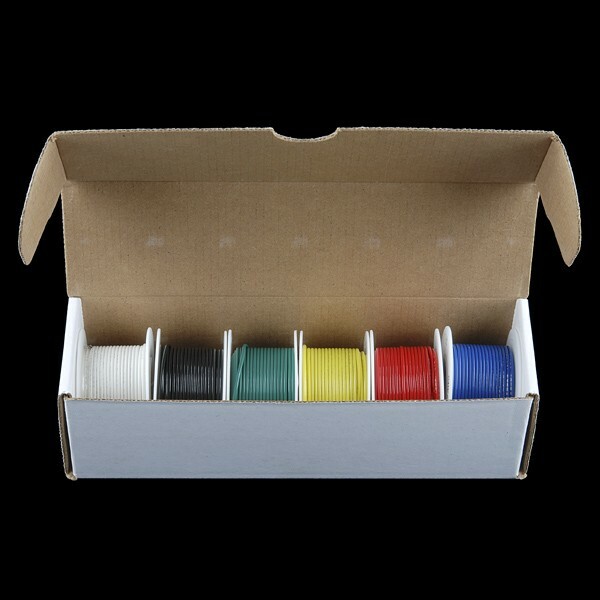 Sit this on your workbench and stop worrying about having a piece of wire around!Features:22 AWG25 ft / Spool6 Spools in Six Different ColorsColors are Red, Blue, Yellow, Green, Black, and WhiteDispenser Box!